A donation of $50 will ensure an HIV-positive mother has access to services such as testing, pre-and post-natal care, counseling, and access to safe childbirth practises to avoid transmission. 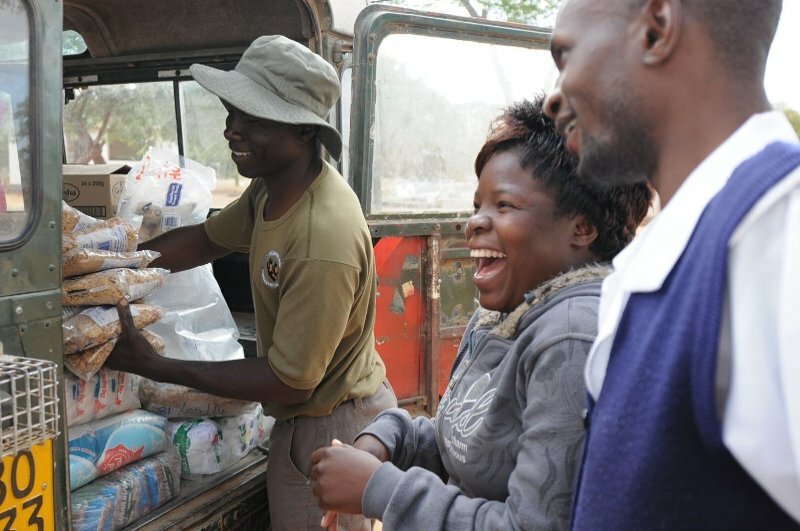 These efforts can stop the spread of HIV to the next generation in the Hwange District of Zimbabwe. A donation of $100 will train 5 health workers for a year to ensure they are able to properly diagnose and treat common, life-threatening conditions. This means a child, orphaned by the AIDS epidemic, doesn’t die of a perfectly treatable case of diarrhea. Every day around the world, thousands of children die from preventable diseases and illnesses. Without access to even basic services and skilled health professionals, there will be no hope for improving and saving their lives. 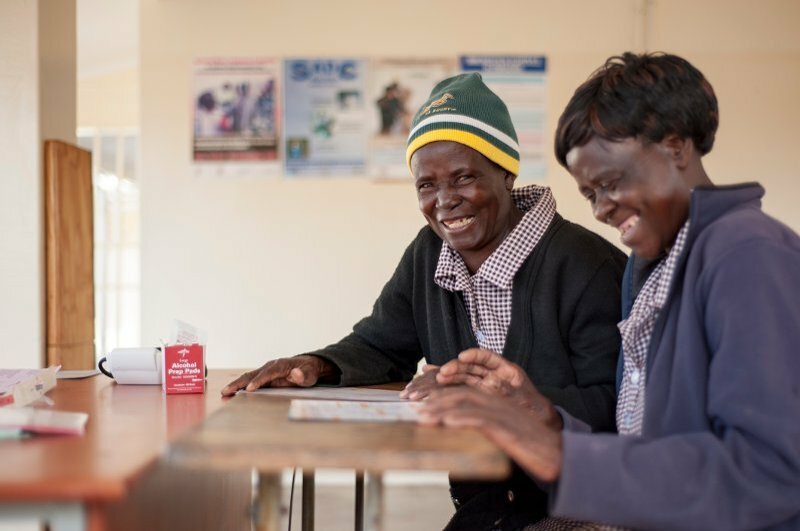 Your gift of $200 would provide access to basic healthcare in a remote part of Zimbabwe where it’s needed most. This small contribution could have a big impact in saving a life. Before getting treatment, patients need the systems in place for testing and diagnostics. A donation of $500 a year will support a local clinic to ensure sample transportation networks are functional. 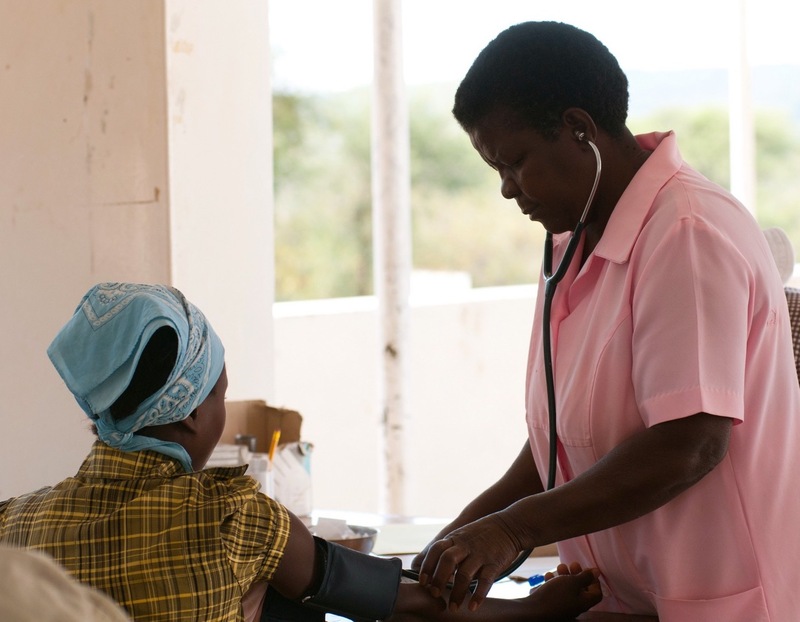 This means that patients can get diagnosed and treated for diseases like HIV and TB. Your gift of $2,000 will support construction at a waiting mothers’ shelter at a local health clinic. Shelters house expecting mothers ahead of delivery so that they don’t take the risk having a baby at home without a skilled birth attendant. Shelters also provide access to imperative pre-natal care, and bring babies into the health system. In countries struggling with extreme poverty, local governments are the only way most communities will received healthcare. Government resources are stretched and hospitals are scarce or prohibitively far away from people who need them most. Your gift helps by renovating a local health clinic to have the infrastructure and supporting systems to save and improve lives. 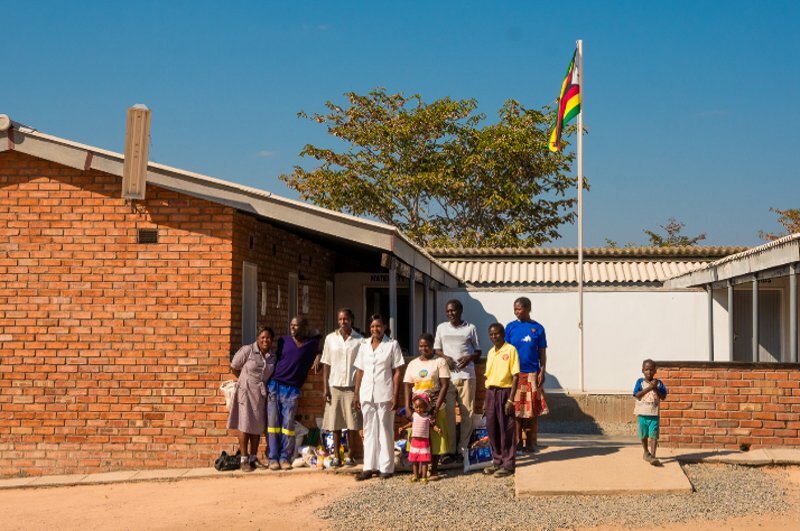 In countries like Zimbabwe, government resources are stretched and hospitals are scarce. Your contribution helps save children by building or renovating a local health clinic and equipping a dedicated healthcare worker with the skills to treat communities. Wild4life works tirelessly to raise awareness about HIV/AIDS, with a special focus on the children and mothers who are impacted. 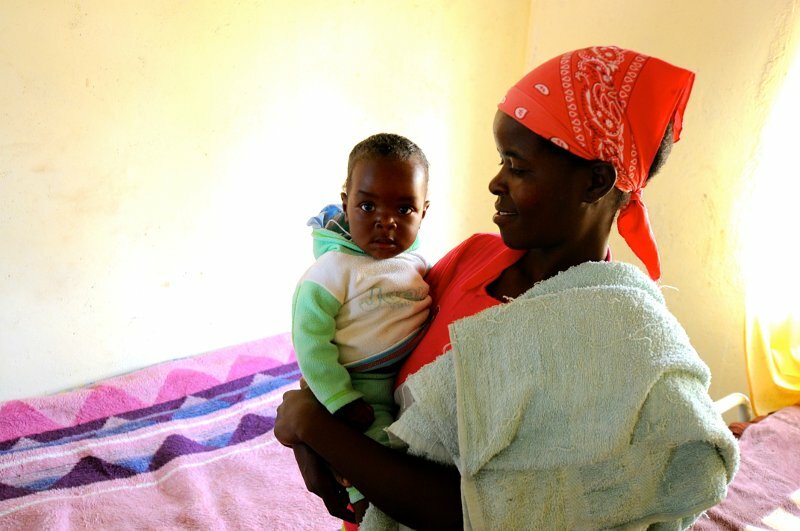 Currently, we are highlighting our efforts to stop the spread of HIV from mothers to children in Zimbabwe. 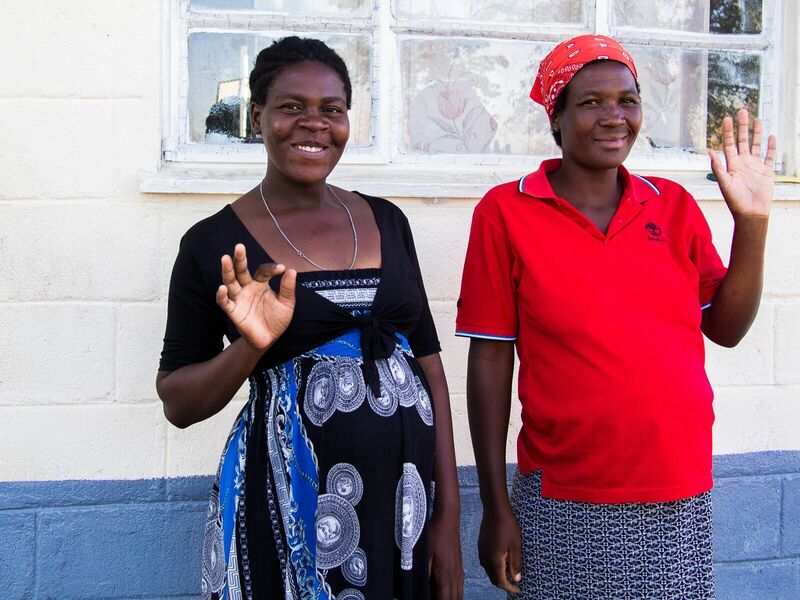 With your help, we can provide essential care to mothers and babies to stop the spread of HIV to the next generation in Zimbabwe.